John Carroll University’s John M. and Mary Jo Boler College of Business has again maintained its accreditation by AACSB International, the Association to Advance Collegiate Schools of Business. AACSB Accreditation is the hallmark of excellence in business education. 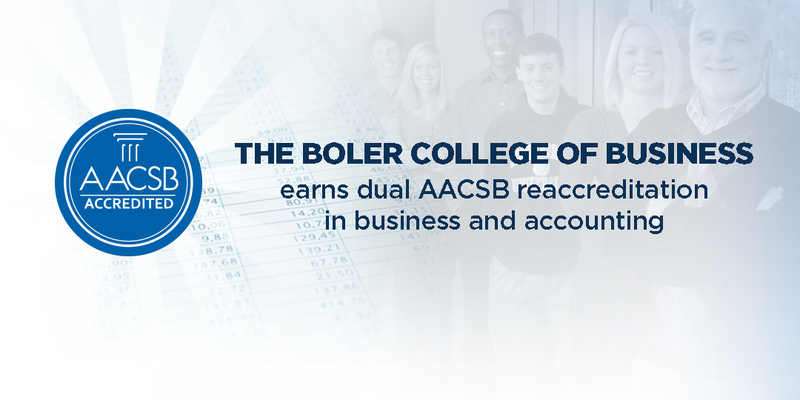 Additionally, the Boler College of Business has retained dual AACSB accreditation in business and accounting, a distinction earned by only 12% of institutions in the United States. In May, the Boler College of Business received a $10 million gift from the Boler Family Foundation to strengthen business education and create two new schools: the School of Accountancy and Information Science, and the School of Leadership and Social Innovation. For over a century, AACSB accreditation has been synonymous with the highest standards in business education and has been earned by only 5% of the world’s schools offering business degrees at the bachelor level or higher. Today, more than 835 institutions across 55 countries and territories have earned AACSB accreditation. In total, only 23% of all AACSB-accredited schools have earned supplemental accounting accreditation globally. Achieving accreditation is a process of rigorous internal focus, engagement with an AACSB-assigned mentor, and peer-reviewed evaluation. During this multi-year path, schools focus on developing and implementing a plan to align with AACSB’s accreditation standards. These standards require excellence in areas relating to strategic management and innovation; student, faculty, and staff as active participants; learning and teaching; and academic and professional engagement. To achieve accounting accreditation, an institution must first earn AACSB business accreditation. Then, in addition to developing and implementing a mission-driven plan to satisfy the business accreditation quality standards, accounting accreditation requires the satisfaction of a supplemental set of standards specific to the discipline and profession of accounting. 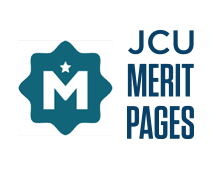 Once accreditation is achieved, each institution participates in a five-year continuous improvement peer-review to maintain high quality and extend its accreditation. As the world’s largest business education alliance, AACSB International—The Association to Advance Collegiate Schools of Business (AACSB) connects educators, students, and business to achieve a common goal: to create the next generation of great leaders. Synonymous with the highest standards of excellence since 1916, AACSB provides quality assurance, business education intelligence, and professional development services to more than 1,600 member organizations and over 800 accredited business schools worldwide. AACSB’s mission is to foster engagement, accelerate innovation, and amplify impact in business education. The global organization has offices located in Tampa, Florida, USA; Amsterdam, the Netherlands; and Singapore. For more information, visit aacsb.edu.